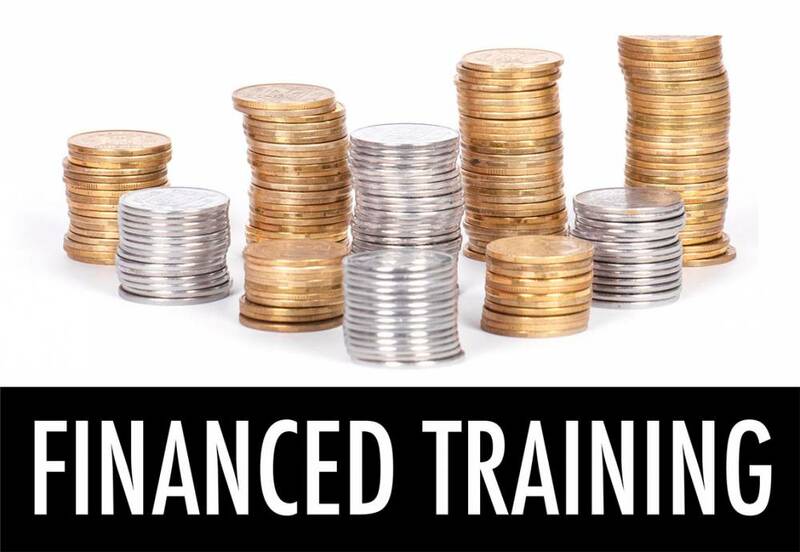 The fully-funded course combines practical, on the job training in Category C combined with a study programme. 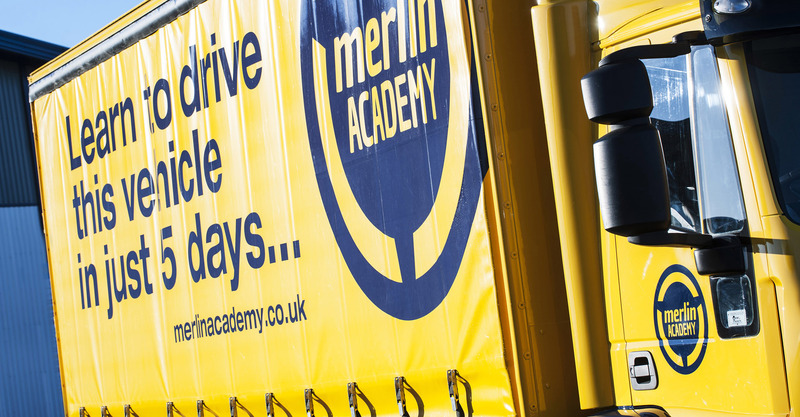 You will be employed and paid by Merlin Academy for the duration of your 1-year course and work alongside experienced staff gaining job-specific skills. 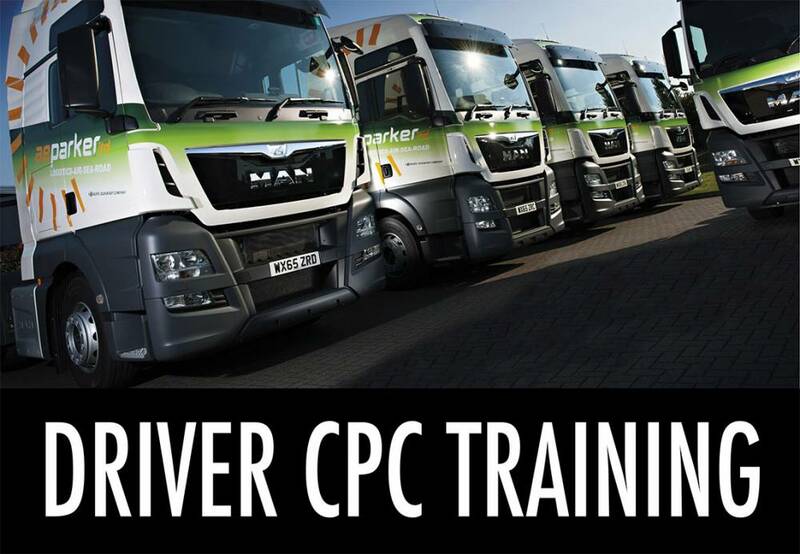 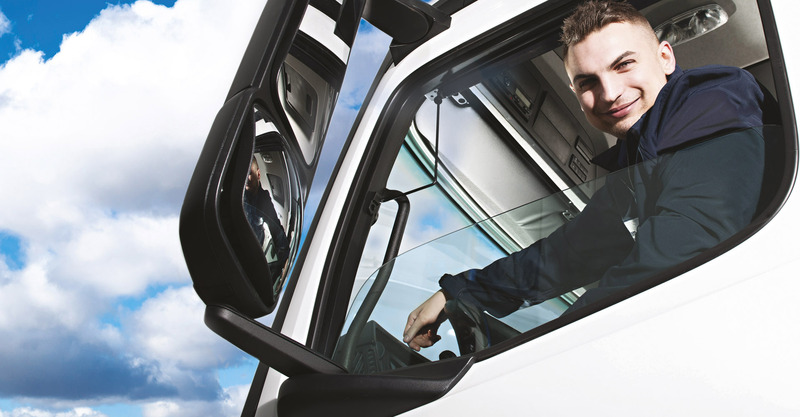 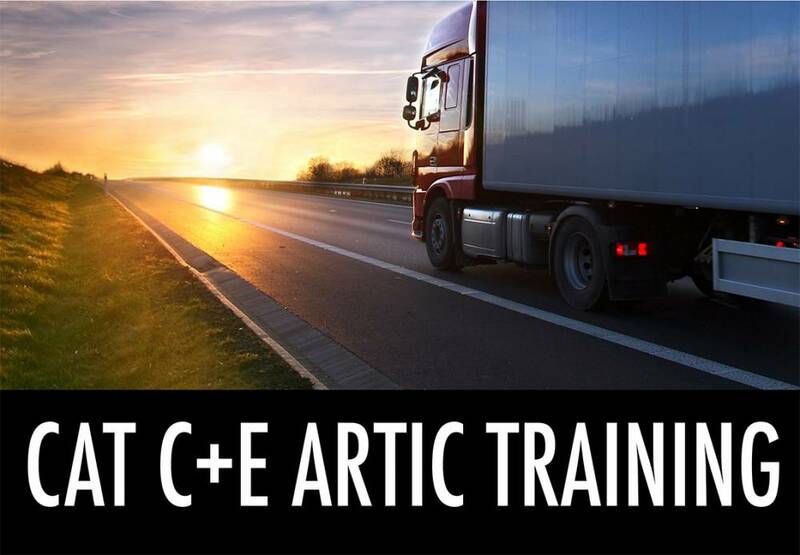 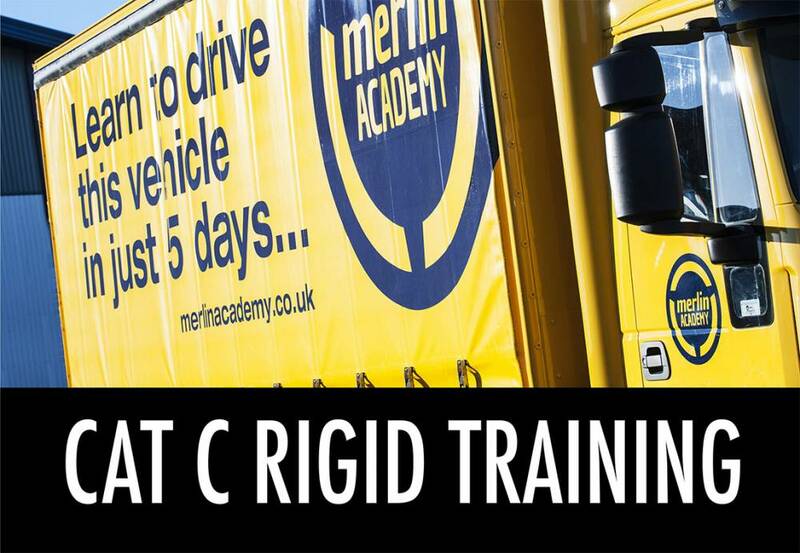 On successful completion of the course you gain your CAT C Artic licence plus your ADR (dangerous goods) licence.